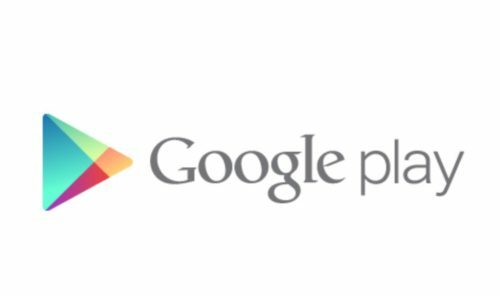 Android New Apps Update Are Becoming Much, Much Smaller: Google has recently released an update for developers for Play Store as it has focused for developer only which make them to update specific update not to update whole app which insanely reduce update data in your device. The new ‘Delta’ update which is focused on data saving for a small update now developer can make changes and fix bugs without exceeding data of app too much to download which is a very nice thing. Delta make user to download a specific form update which has fix or feature without downloading a whole new app. Google also gave example of new Chrome update says major update would take only 12.9MB while earlier it was 22.8 and minor update will only take 3.6MB from 15.3 which is very nice approach. Apps are the basic of mobile devices and being so small and thin light makes it easier to use new updated app without using large download bytes. While app in Windows ecosystem are still small while Apple also put approach toward app cut down which makes it download very faster than ever. Google make this improvement more transparent by showing the real megabyte is taken during download while this update really helps mobile data user as they can download update of so minor one which make it easier to use data for whole month.